Jand Hustle is a Naija comedy directed by Award winning film producer Mr E. Jand Huslte was written & produced by Ehizojie Ojesebholo & Funmi Adesanya. The Jand Hustle Movie also features the smash hit single by Tunde, "Tosibe" ft Muyen & Pado. Tosibe music video was also Directed and filmed by Mr.E in Lagos a few months back. Check out our exclusive interview with Utopia au and Mr E.
#UtopiaAu Lets talk about your upcoming NollyWood film Jand Huslte. What is the movie about and where was it filmed? #MrE 'Jand Hustle' (2013) is a dark comedy about Jimi Bendel, an opinionated Nigerian, who travels from West Africa to East London, in search of love and financial freedom. 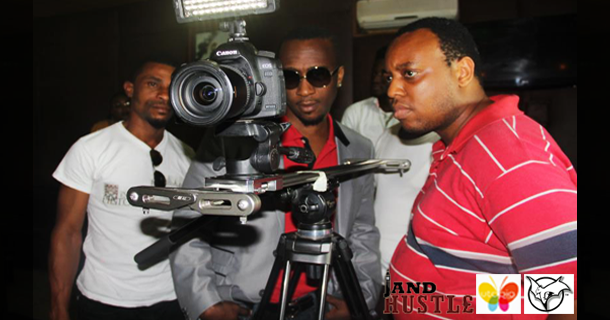 Jand Hustle was filmed in both Nigeria and England. Written and Produced by Ehizojie Ojesebholo (for Ceroms Media Productions) & Funmi Adesanya (TJD & D Productions). 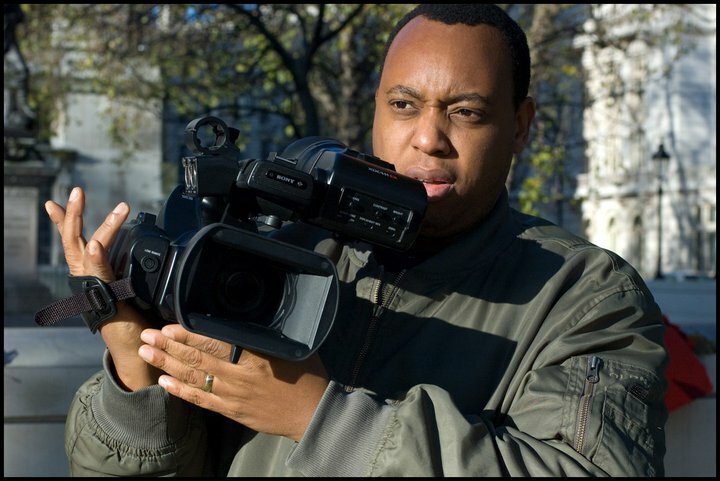 #UtopiaAu You mentioned you worked on videos for Styl-Plus (Tunde). What was it like to work with Tunde again and Direct and produce the 'Tosibe' music video? #MrE I had worked with Tunde before; when he was a member of Styl-Plus and in my opinion, he is the coolest member of the band. #UtopiaAu Yep, lol but so true Mr E and all the fans simply love Tunde. 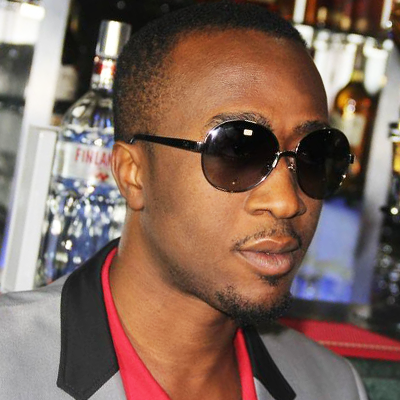 Tunde is an amazing artist, producer, a super fab person so let's see what Tunde has to say? #UtopiaAu We warmly welcome our celebrity guest Tunde to this exclusive interview. We are loving your music from Sydney Australia and all over the world. What was it like to work with Mr.E again? JAND HUSTLE 1st Film Trailer here. Its just a teaser of whats to come in the next few weeks. We have all the exclusives on Tunde & the Jand Huslte Movie.